When life throws you a curve ball...Venus deMarley has just been hit with a wild pitch. 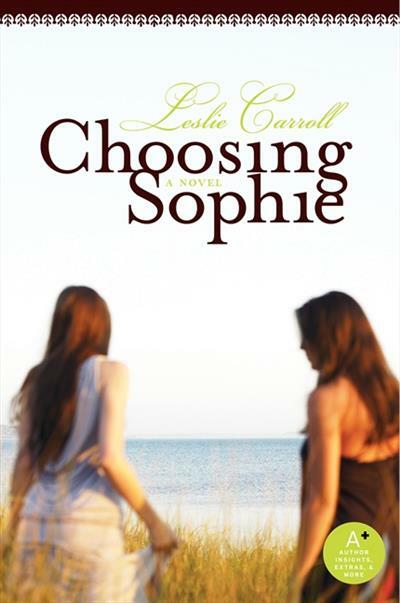 At forty she's finally found the perfect fiance, when Sophie-the daughter she gave up for adoption twenty years ago-suddenly reappears. Venus has another crisis on her hands as well: her eccen... read full description below.